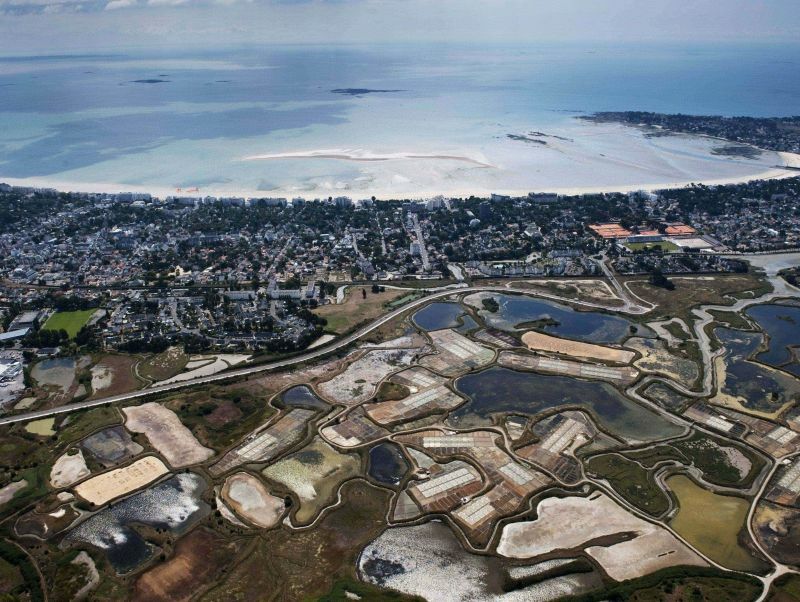 Situated South of Britanny, come and discover our town, nestled in a vast and protected pine forest, backing onto Guérande’s world-famous salt-marshes and the Brière’s natural marshland. 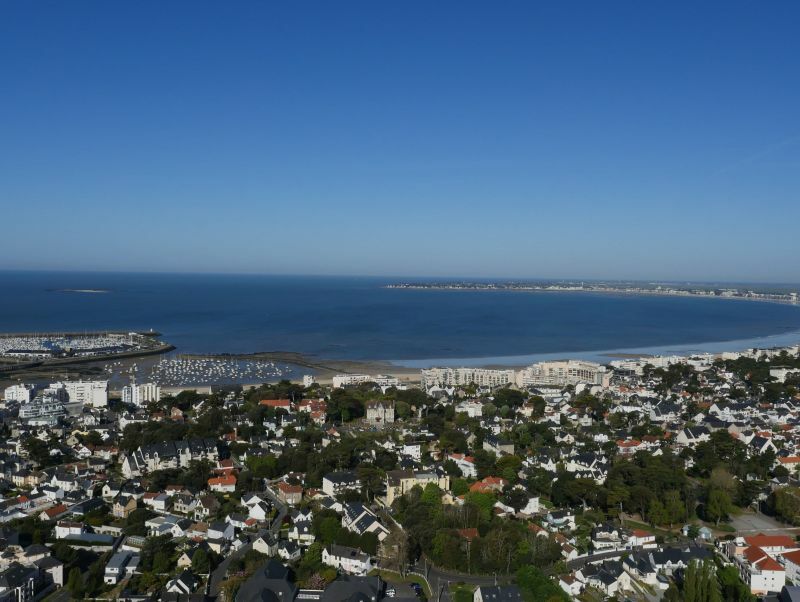 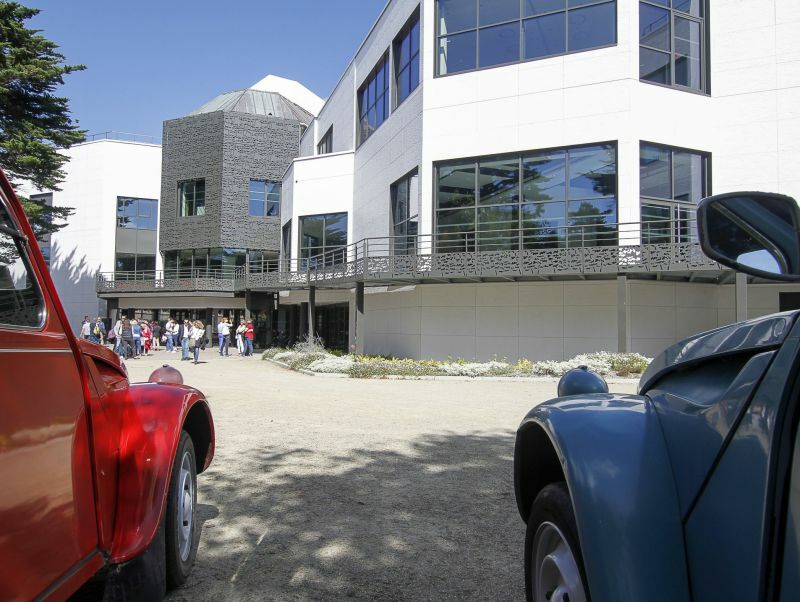 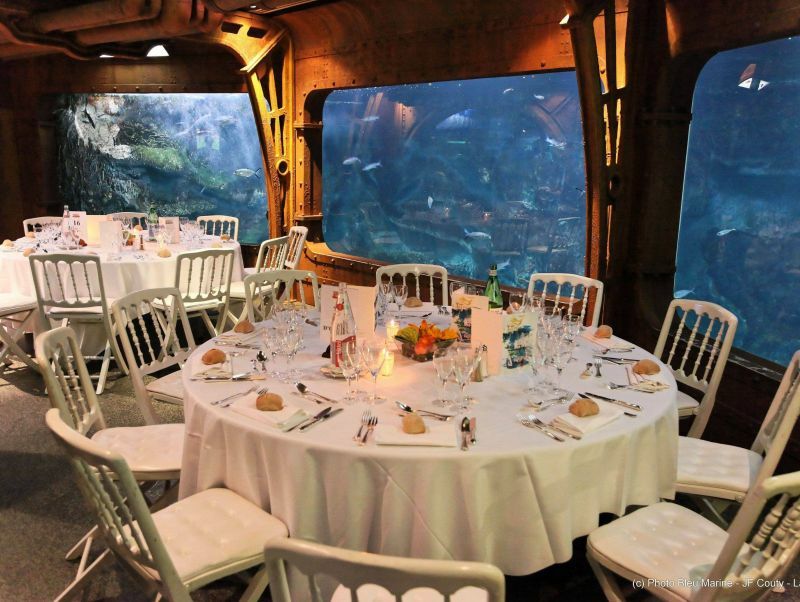 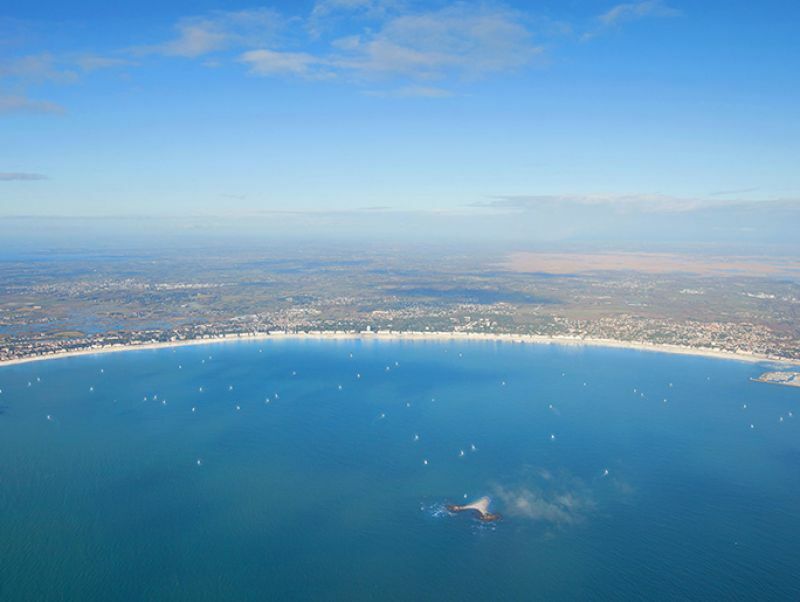 Just 2 hours 54 from Paris by TGV and an hour from Nantes Atlantique International Airport, you have arrived in a premium destination, a member of the Club of the World’s Most Beautiful Bays and an Internationally-reputed tourist resort. 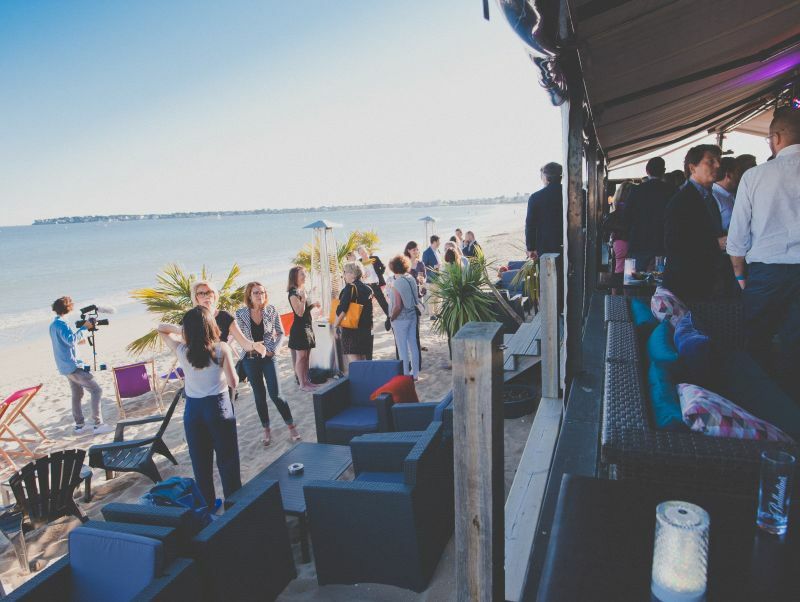 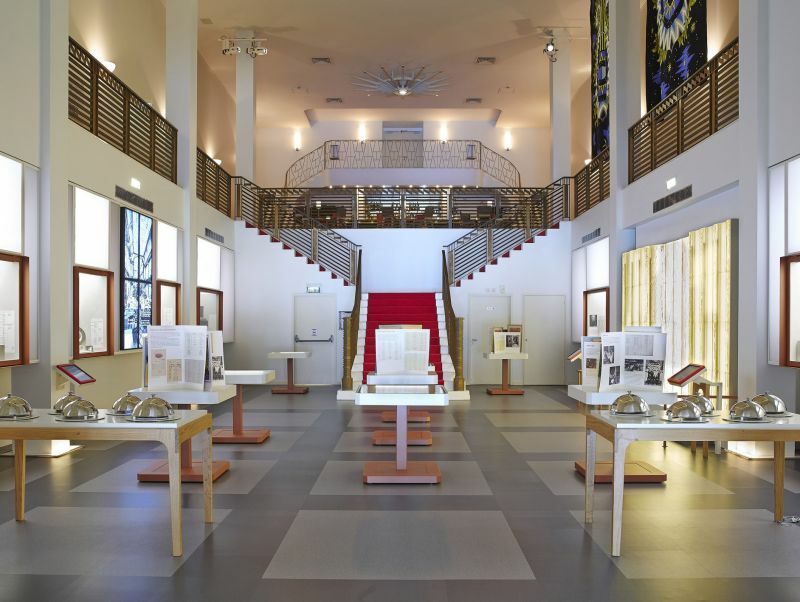 With its well-linked transport, its wide choice of hotels, the availability of integrated event -management with its state-of-the art technology, La Baule is a chic and authentic showcase providing a magical experience for your event. 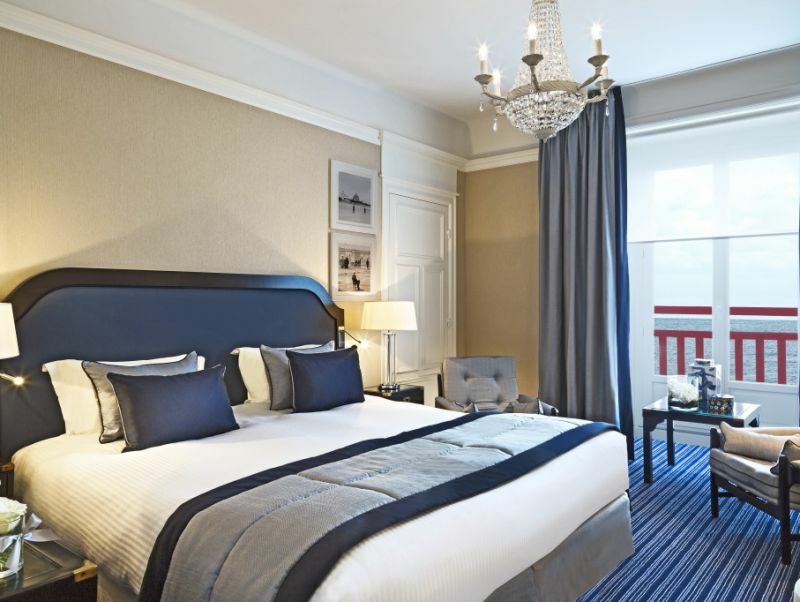 3500 2-to 5-star hotel rooms in the Guérande peninsula, 900 of which are within easy reach of the Atlantia Convention Centre. 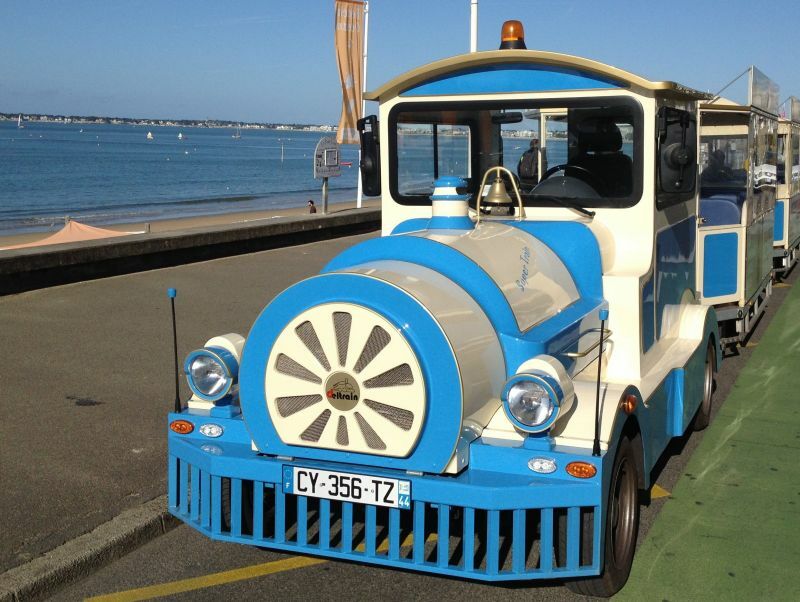 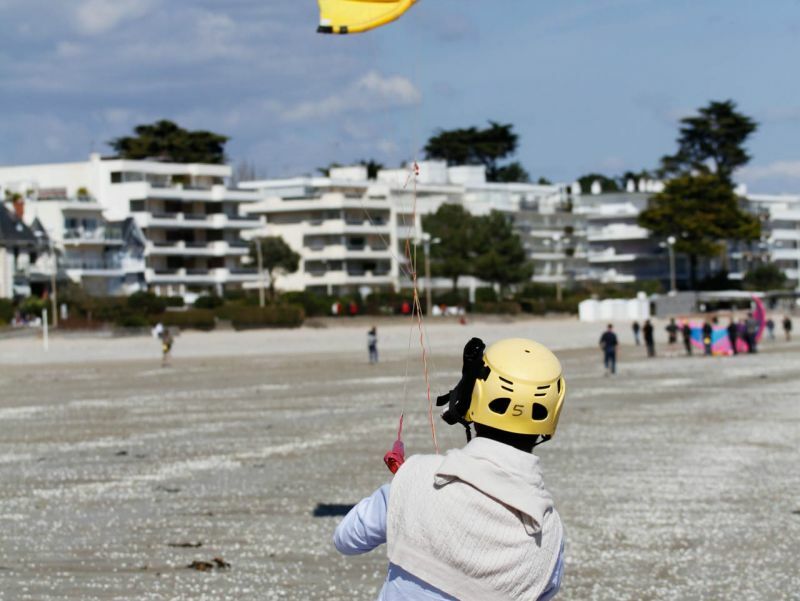 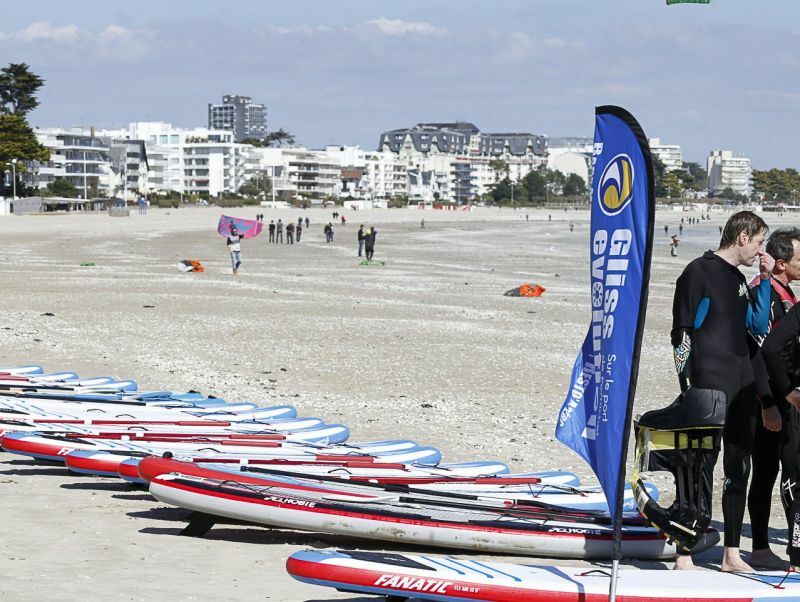 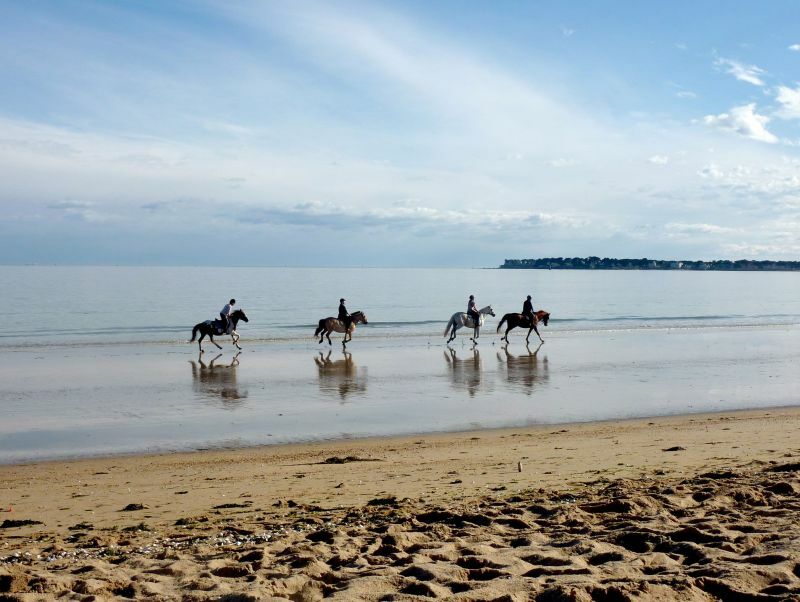 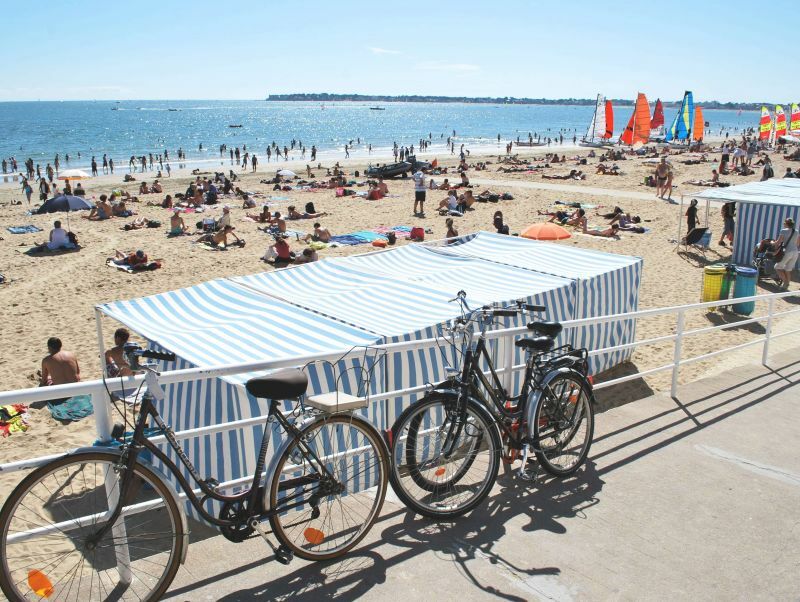 At your service, a Central booking service managed by the Tourism Office of La Baule - Guérande peninsula. 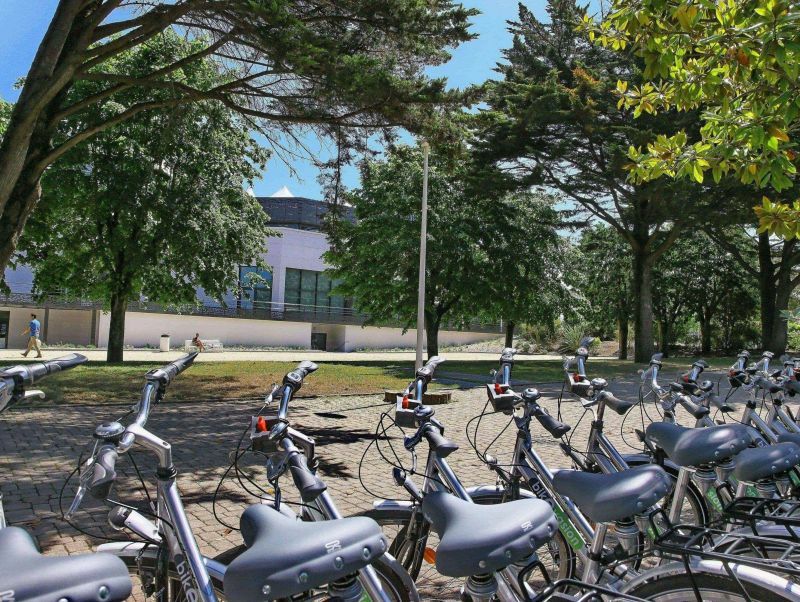 Multiple means of transport by bicycle, Segway, bus, tourist train, taxi or mountain bike. 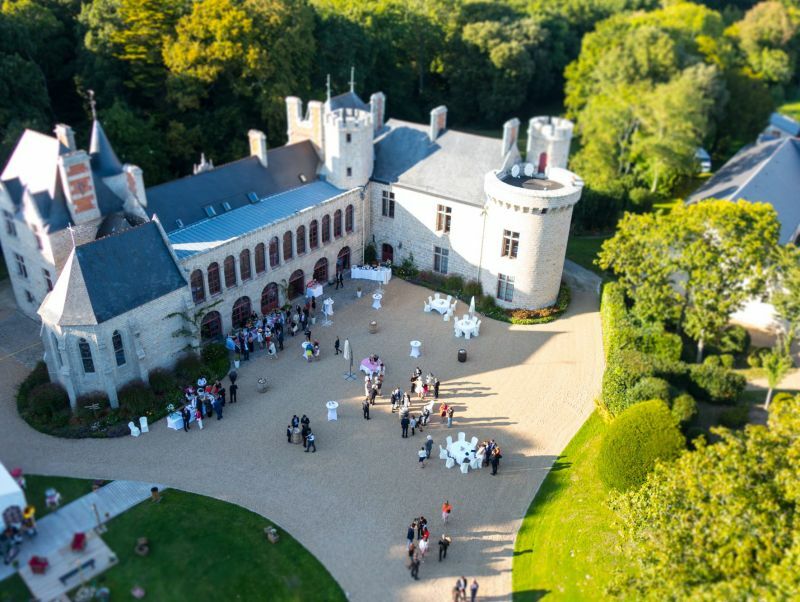 Original evenings on the beach, in a castle, on a boat, or in the middle of a race-track!